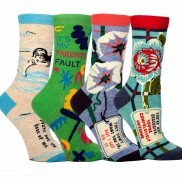 Because fantastic gifts don't have to cost the earth! 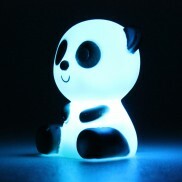 Reassure little ones at night with the gift of soothing colour change light from this sweet mini panda night light. 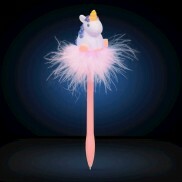 Take notes and doodle until your heart's content with this enchanting light up unicorn pen. 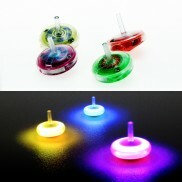 Small on size but big on effects, this micro colour changing spinning top is quite simply hypnotic! Read in the dark and hold your page too with the flexible Bendy Man Book Light! 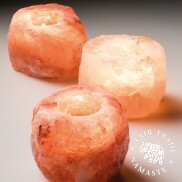 A stunning natural Himalayan salt stone for use with a single tealight candle for relaxing, chilled out vibes. 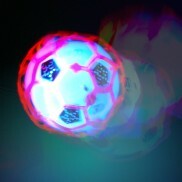 A jiggling, bopping ball of hilarious fun, the dancing crazy ball flashes, vibrates and chants in an unpredictable display of unbridled joy! 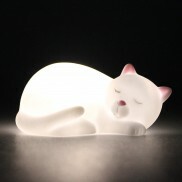 Reluctant sleepers will adore this snoozing mini LED cat night light that shines with a gentle white glow. 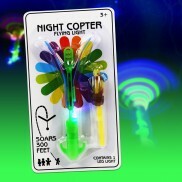 See the incredible night copter soar up to 300ft through the air before twirling back to the earth, it's movement lit with a super bright LED! 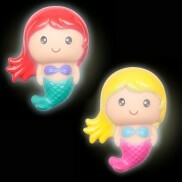 Float a sweet little mermaid bath toy in the bath for a funky colour change light show! 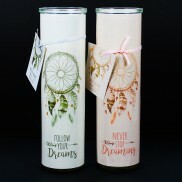 Relax and unwind in a dreamy candle lit atmosphere with sweet scented dream catcher candle tubes. 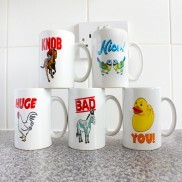 After a long day of beavering away, all you want is a nice cold drink. 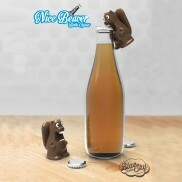 Let the mighty nice beaver assist you! A kooky Goatee Dummy for the little rock star in your life, this hilarious baby pacifier soothes baby and entertains grown ups with its' hilarious design! 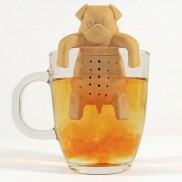 The Pug in a Mug Tea Infuser combines two of our favourite things; pugs and tea. 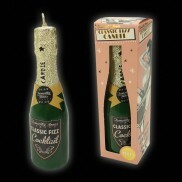 Pamper yourself and enjoy softly flickering light from a bottle of fizz with this indulgent Champagne bottle candle. 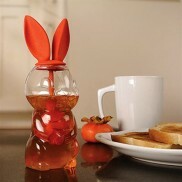 A bunny for your honey - this sweet bunny shaped honey pot will store your honey until you are ready to use it on your toast, pancakes, waffles or even in your tea. 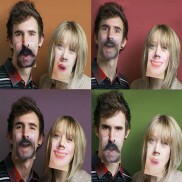 Made from luxurious combed cotton for softness, nylon for strength and a touch of spandex for long-lasting fun! 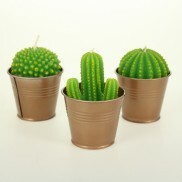 Individual cacti candles, each in their own little metal bucket for a sweet decoration around your home. 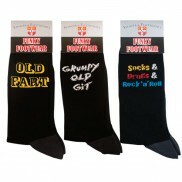 These Sports Ball Socks are top draw! 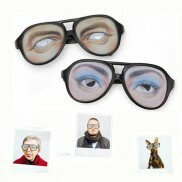 Available in sporty baseball design. 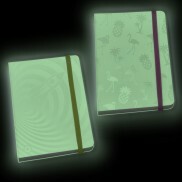 These very funky glow in the dark notebooks make putting pen to paper way more funky than your note taking smartphone app! 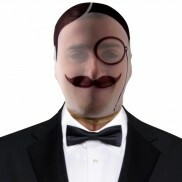 Cheeky, stylish, sophisticated and charming Gentlemans shower Gel. 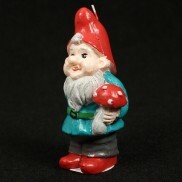 A cute little character candle for your home or garden, this adorable garden gnome candle brings humour to your space. 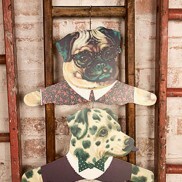 Stop your wardrobe looking a little "woof" and add kooky vintage charm to your dressing room with adorable dog dress up coathangers! 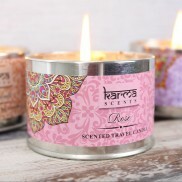 Soothing scents and flickering candlelight make for a calming atmosphere in your home. 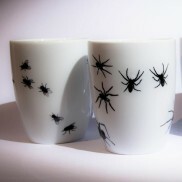 For the tea or coffee drinker with a strong stomach, these creepy crawly Bug Mugs come in fly or spider and might just put your off your tea break! 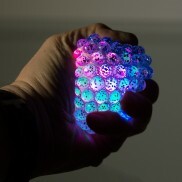 Lose yourself in a squidgy moment with sparkling tactile squashy light up stress balls! 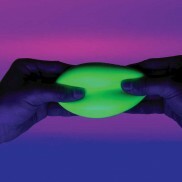 Relax, unwind and squeeze away the stress and strains of the day with a seriously satisfying glow in the dark Needoh.